Have you been visiting our church recently? Would you like to sit down with Pastor Mark and ask him some questions about Christianity, Jesus, or about our church? 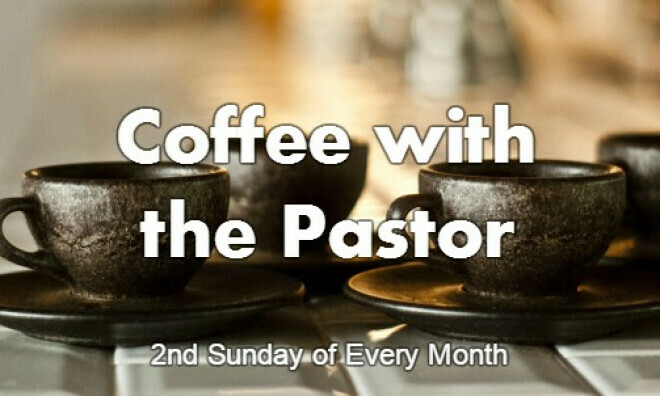 On the second Sunday of every month, Pastor Mark is available in the Church Library from 9:45 - 10:15 am. Feel free to stop by and see him.